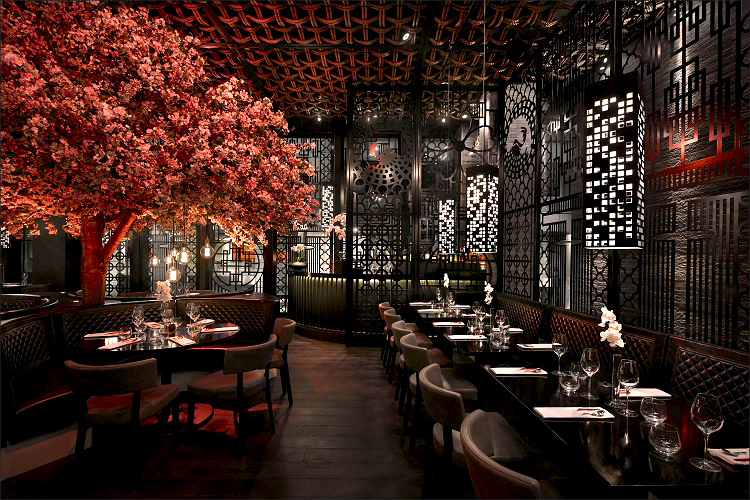 The vision of two brothers to create a sophisticated, modern and luxurious take on Chinese delicacies has resulted in the perfect marriage of food and setting in one of the most extraordinary venues. Welcome to Tattu. 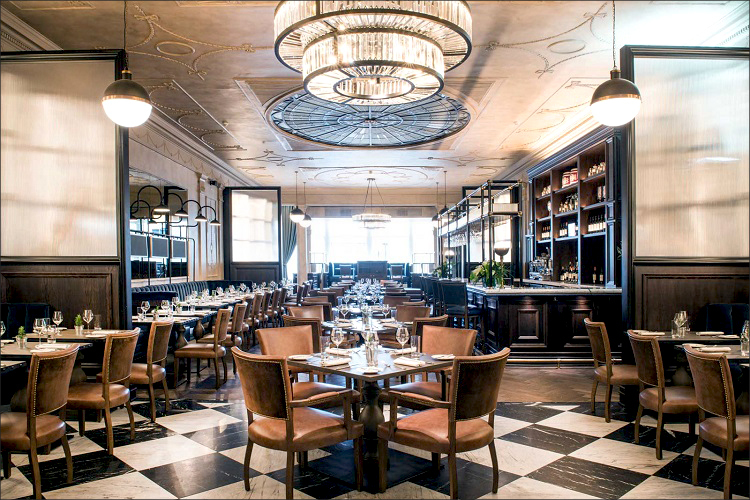 Inspired by the City’s rich heritage, the menu for The Printing Press Restaurant in Edinburgh is as fine and elegant as the beautiful listed Georgian Townhouse it is housed in, whether you are dining in the all-day restaurant or relaxing in the late-night bar. 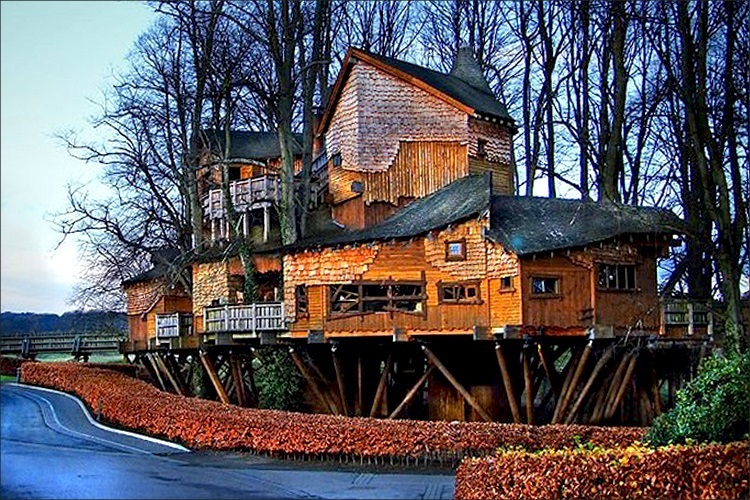 The Treehouse Restaurant at The Alnwick Garden offers a magical dining experience to remember, with wooden walkways, twinkling lights and roaring log fire it is truly one of the most unique and beautiful places to eat in the world. 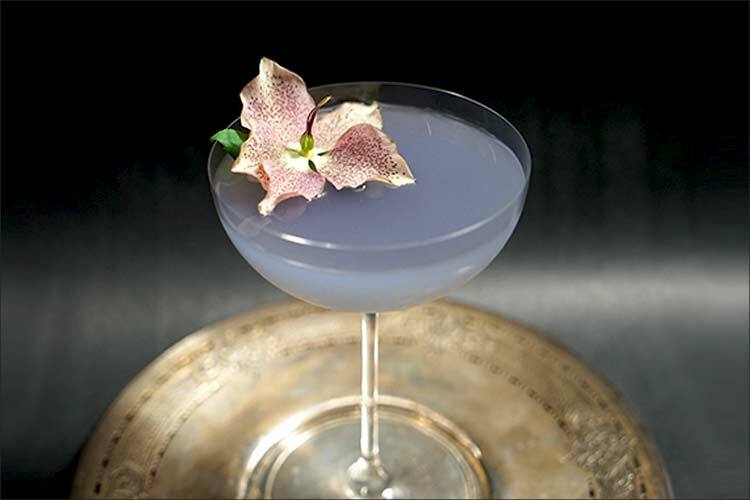 We are now officially in spring, and if that isn’t enough to raise your spirits then this delicious cocktail quite literally will. Easy to make it gives a bright punch of flavour whilst offering a perfect balance of bitter and sweet. Named after the Steve McQueen movie of the same name, the Bullitt Hotel in Belfast has everything you need to eat, drink, work and play in the ‘Old Smoke’ on St Patrick’s Day or another other day of the week for that matter. Pancake Day is one of the most universally loved food days. 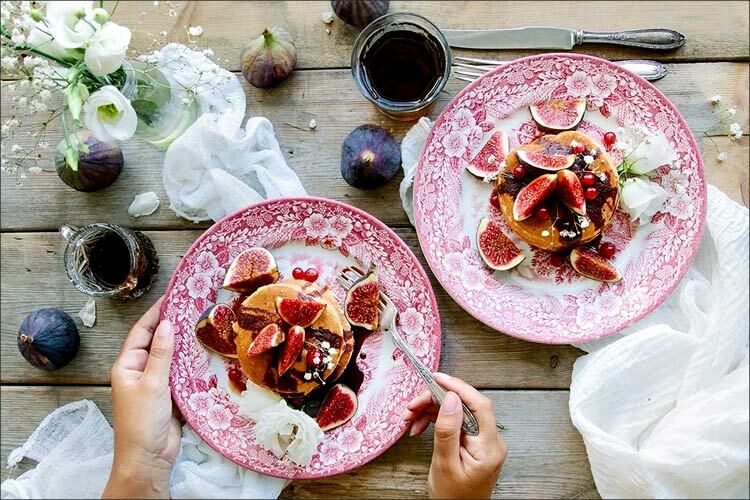 It’s the one day of the year we can all enjoy a host of delicious naughty treats all smothered over a pancake or four, and not feel guilty for doing it. 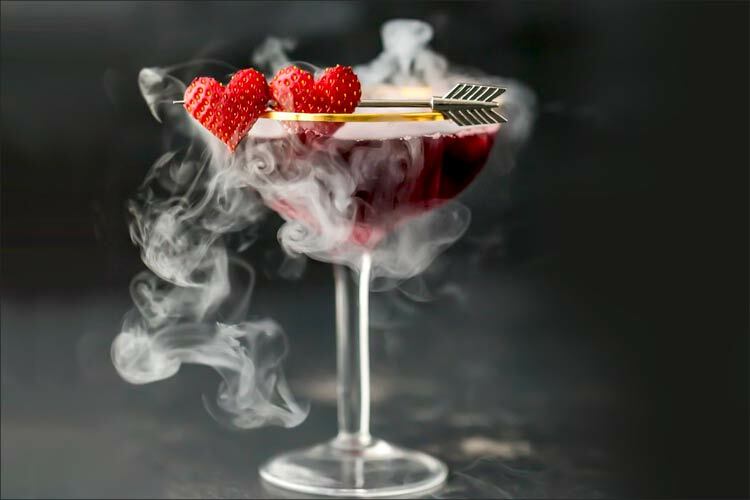 Why not wow your loved one, or just simply entertain yourself this Valentine’s Day with the Love Potion #9 Martini. With it’s steamy hot smouldering look, and drop dead gorgeous taste you could say it’s the idea recipe for love. 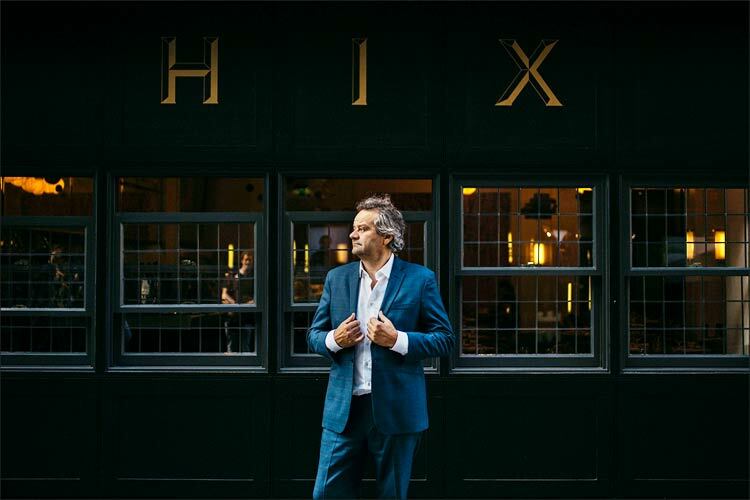 With London Fashion Week almost upon us, and the crowds set to descend on The Strand, South Bank, Bankside, and the surrounding area, take a look at the plethora of fantastic dining options in and around central London. 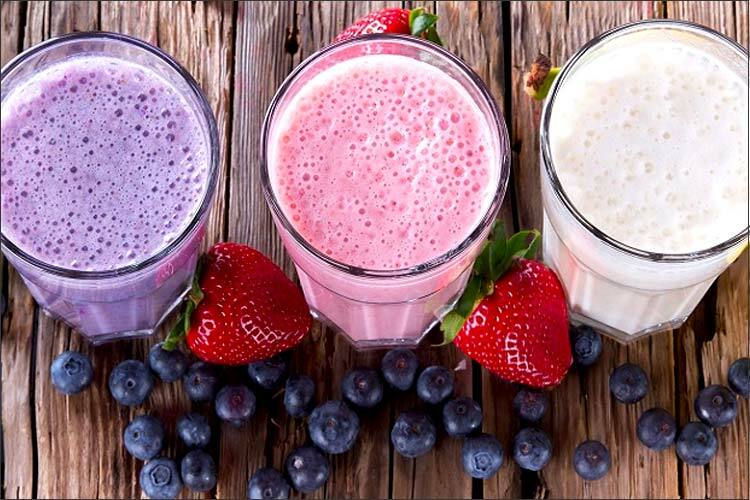 If the struggle to try and eat better in the new year is very much real, then here is a little recipe that might help you. 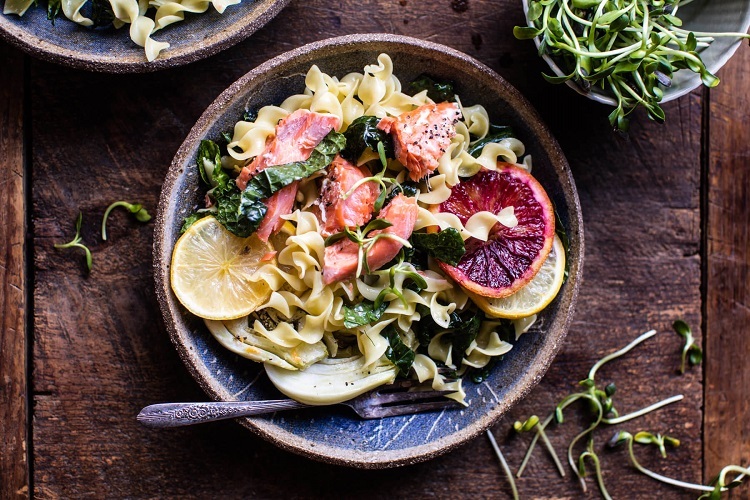 A super tasty, healthy, colourful, and seasonal recipe for Slow Roasted Citrus Salmon with Fennel and Parmesan. Hang in there it’s nearly February already!